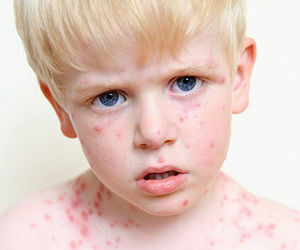 Vaccines are essential to keeping your child healthy from flu, chicken pox, and other harmful diseases. 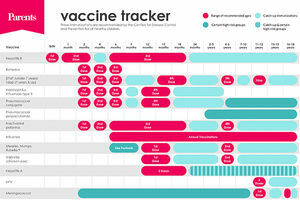 Learn everything you need to know about vaccines and vaccine schedules. By the age of 3, your child will need up to 26 shots. Here's why they're all important. 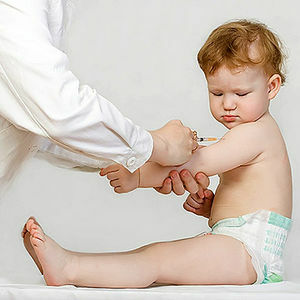 Find out why and when your child needs the flu vaccine. 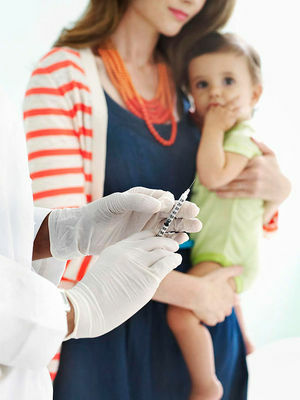 Learn why and when your child needs the hepatitis A vaccine. 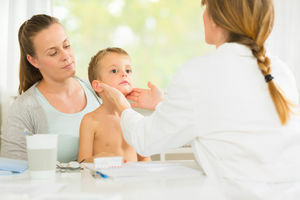 It's the highest incident of mumps in the state in 22 years, with 221 cases of the disease registered so far. 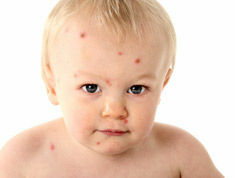 Learn why and when your child needs the hepatitis B vaccine. 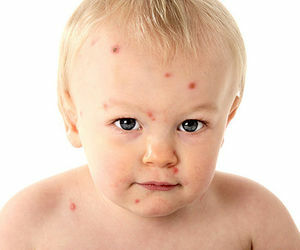 Learn why and when your child needs the meningococcal vaccine. Learn why and when your child needs the polio vaccine. 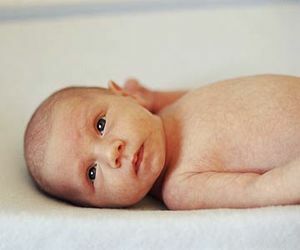 Wary parents want to protect their child from any possible risk. It's time to inject a dose of reality into the rumor-driven debate. 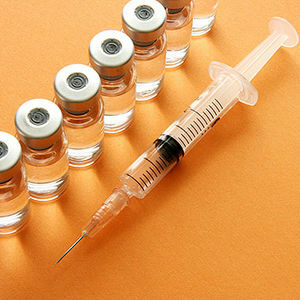 Vaccinations aren't just for children -- all adults (parents or not) should get vaccinated to protect themselves and children from preventable diseases. A growing group of parents believe that their kids don't need vaccinations. 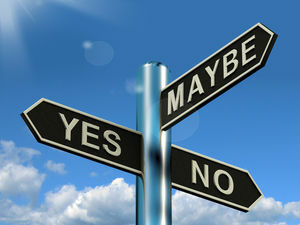 Could their choices be putting your child's health on the line? 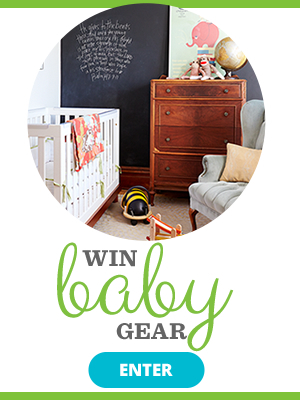 Are your baby's shots on track? Check out this chart from the Centers for Disease Control and Prevention (CDC) to make sure he's getting his vaccinations on time. 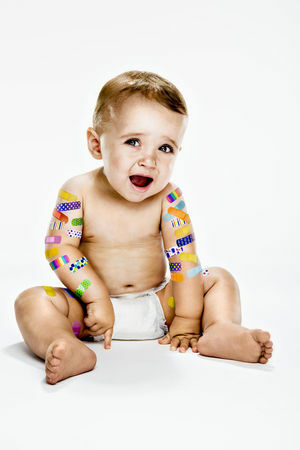 Learn why and when your child needs the MMR vaccine. 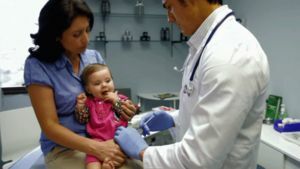 The Centers for Disease Control and Prevention encourage parents to vaccinate their kids to protect them from harmful diseases, and we fully support this stance. Celebrities can have some pretty irksome opinions on the subject, though. Wondering where your favorite celeb mom stands? Read on.